Studio Apartments For Rent In Hollywood FL and More! 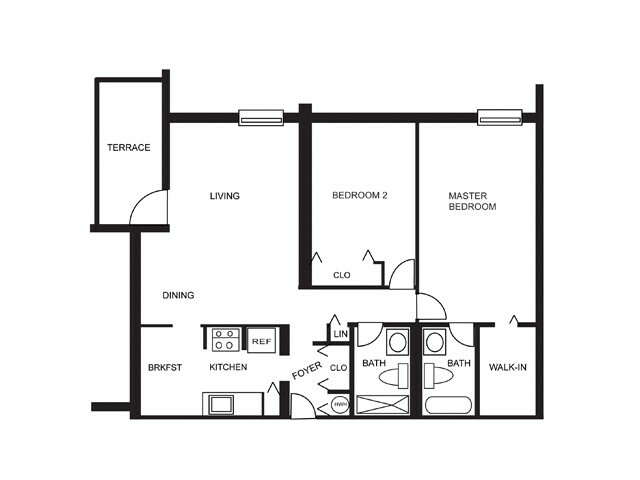 Choose from our intelligently designed open-concept apartment homes perfect for any lifestyle. 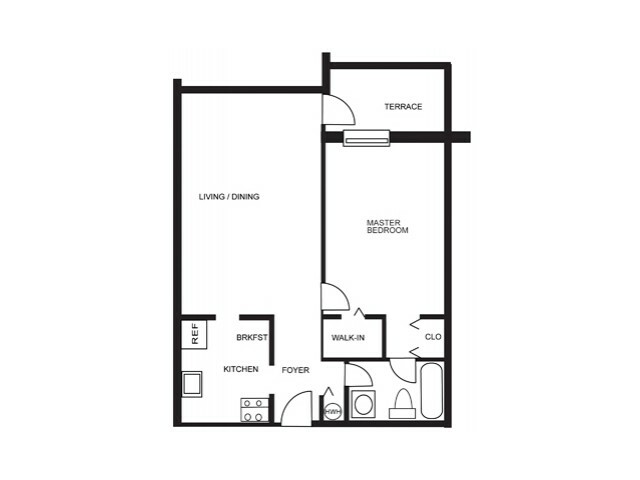 Our spacious studio, one-, and two-bedroom floor plans offer up to 1,069 square feet of optimized living space that has been designed with you in mind. Each home features unbeatable finishes like a balcony, dishwasher and refrigerator, air conditioning, and cable/satellite capabilities. 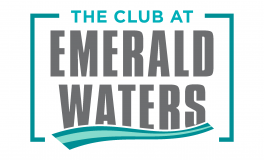 With plenty of space and a welcoming design, you are sure to find your perfect home The Club at Emerald Waters. 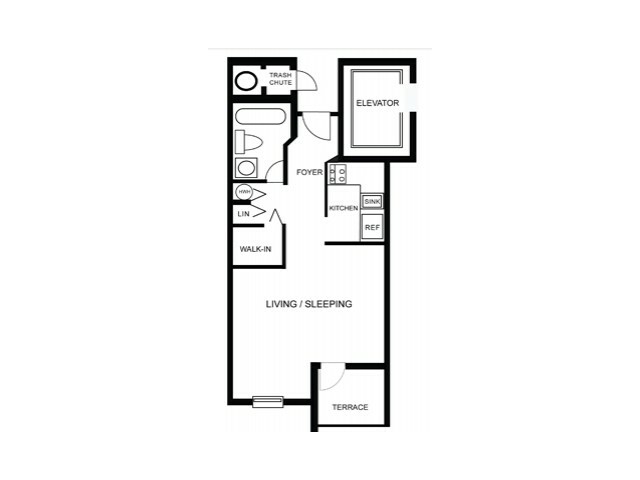 Visit us today to take a tour of our available apartments.